It was a relatively quiet week this week for the runners of ARC at least so far as racing went. On Saturday many members again took part in the local parkruns with the following achieving PB’s in the respective ones. 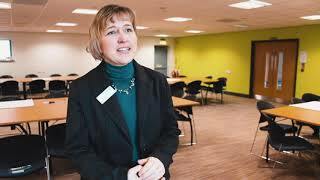 Angela Barrett at Hartlepool in 22.51, at Durham, Carrieann Ingledew and Lisa Dowell came in together in 38.24 and over at Sedgefield Rob Young achieved 20.50 and Melanie Rowland 29.51. 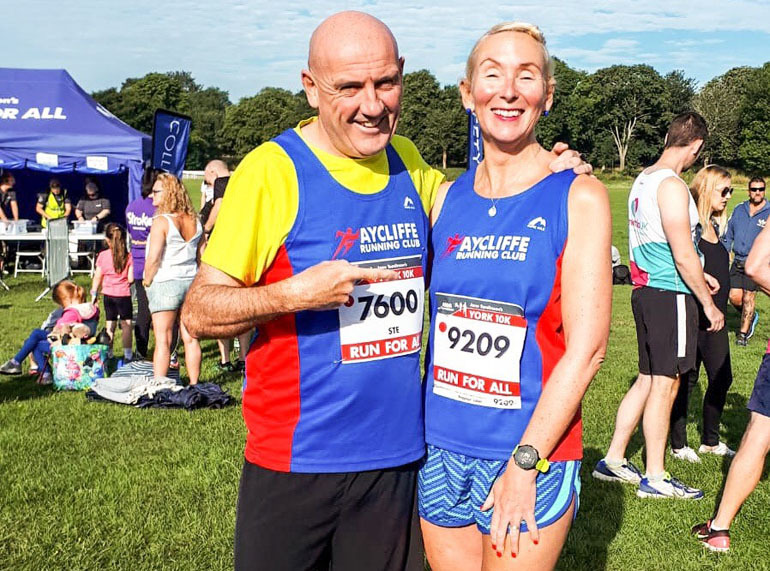 On Sunday Ste Sutheran and Angela Sutheran both ran in the York 10k. Ste completed this race in 41.09. Angela was taking part in this race to help her sister-in-law and they completed this in 1.01.00. Two members also took part in the South Shields 10 miles. Mark Bainbridge completed this in 78.39, followed by Judith Porter in 98.38. Many other members were still very active that weekend, despite not racing as Saturday was a day for one of the club’s Social Events. This was the ‘Half Pint Half Marathon’ starting in Neasham outside of Darlington. The group then visited 13 pubs on the way back to the Oakleaf in Newton Aycliffe. 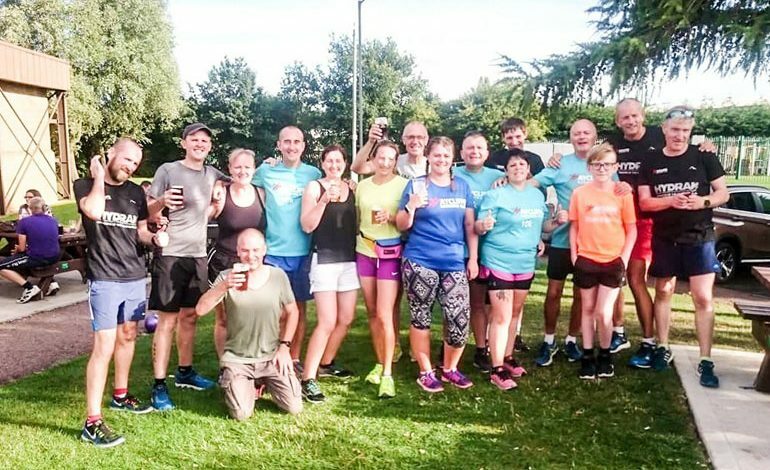 This was organised in the main by two of the members and was very well attended and it appeared that all enjoyed the variation on the ‘half marathon’. It will, however, be back to racing ways next week for the Darlington 10k which is a popular race for the group.